This column has been running bi-monthly for more than five years, but this week’s installment is the last one. I’ve answered hundreds of iTunes questions and have never run out of topics. iTunes is a complex app; it does many things, and, as such, can be hard to understand. Some of the questions I’ve covered have been relatively simple to explain, but many of them have had me scratch my head to find answers. In this final column, I want to address a few high-level questions about iTunes; these are questions I get very often, but generally don’t cover in the column. Thanks to everyone who sent in questions by email over the years, and to all those who have read Ask the iTunes Guy regularly. Q: Why doesn’t Apple split iTunes into different apps by media kind? I get this question a lot; it’s also the most common “solution” that people offer to solve the issue of iTunes’ complexity. If Apple did split iTunes into a set of apps, like on iOS, there would be seven apps. Would that somehow be simpler? I don’t think so. While this approach works on iOS, where apps only get media in one direction—from the cloud, or synced from a computer—it wouldn’t work on the desktop. If you don’t use all the media kinds available in iTunes on the desktop, or the iTunes Store, just turn them off, and you won’t be distracted. Q: Why is Apple so focused on the cloud? I don’t want to stream music, or store my music on Apple’s servers, I just want to listen to the music I own. There are two kinds of people... okay, no, that’s a cliché. But there are different types of music listeners. 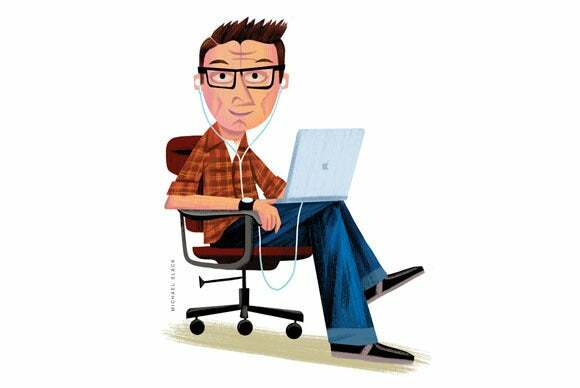 There are those who have a large music library they’ve built up over time, who still buy music—by download and on CD—and who want to listen to their own music. And there are those who have embraced the new way of consuming music: streaming. Apple is, as the sporting saying goes, skating to where the puck is going. But for now, it looks as though Apple is shutting out those users who still manage their music libraries, and only paying attention to those who want to use the cloud. Unfortunately, since iCloud Music Library doesn’t work as well as it should, this is frustrating for those who own a lot of music and want to use this service. In the future, most people will have the bandwidth to store their music libraries in the cloud and stream their music. While iTunes has a lot of problems with this, over time, these services will have worked out their kinks, and will cause fewer headaches. I hope. Q: Why is iTunes so confusing? Even the simplest tasks sometimes turn into complex procedures. You’d think that Apple, long known for creating intuitive interfaces, would do a better job with iTunes. And, to be honest, iTunes used to be pretty simple. But iTunes is now the gold standard for confusion and obfuscation. The major shift came, in my opinion, with the release of iTunes 12. 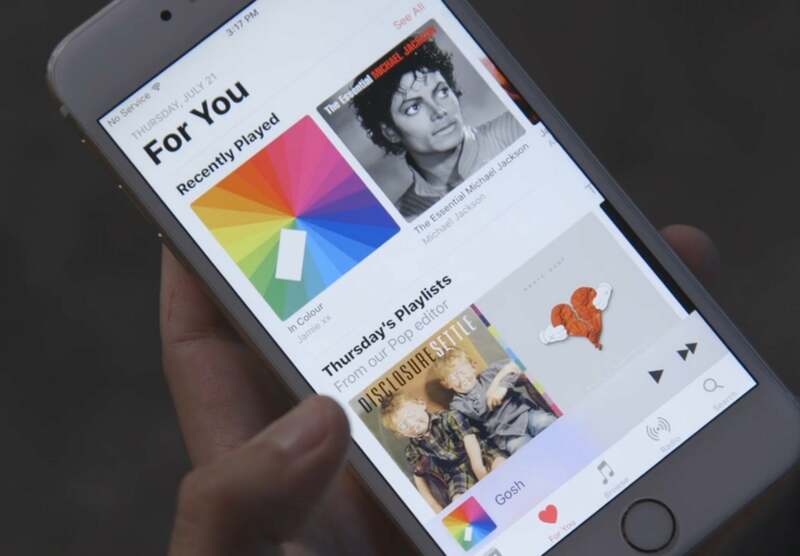 While the app had long been a Trojan horse, providing a tool for music fans to organize and play their music, but at the same time being a gateway to the money-earning iTunes Store, the 2014 update of the app took a disturbing turn. That ship has sailed. The “Services” line on Apple’s income statement now represents more than 13 percent of the company’s income. (Services include the iTunes Store, Apple Music, iCloud, app sales, and other non-hardware income.) iPhones are the biggest piece of the pie, and Macs still make billions of dollars, but the growing Services revenue is a good predictor of the direction the company is taking. People who just want to listen to their music or watch their movies won’t like it, but iTunes is part of a huge financial juggernaut looking toward the future. I just wish Apple would spend more time making sure iTunes works while they’re taking our money.